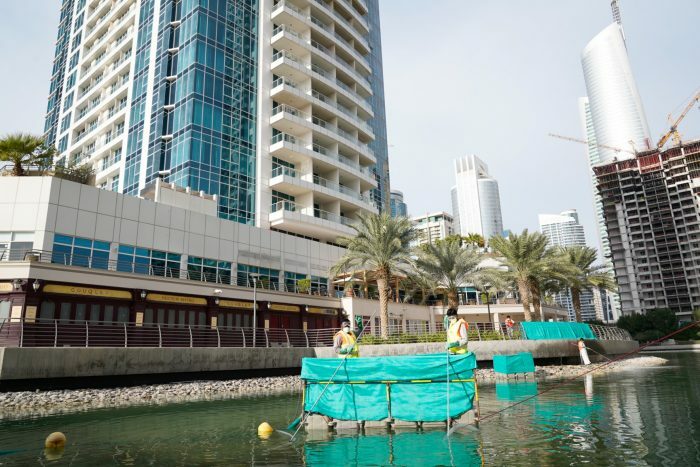 Communities that incorporate lakes have become more and more prevalent within Dubai. These lakes add a degree of prestige and can make a significant positive contribution to the overall aesthetic of the surrounding area. In fact, this effect is so important that many communities base their entire identities on it, incorporating the word “Lakes” into their names. As a result, if Lakes are not regularly cleaned and maintained, then this can have dire consequences for residents and the community as a whole, turning an attraction into something repugnant. 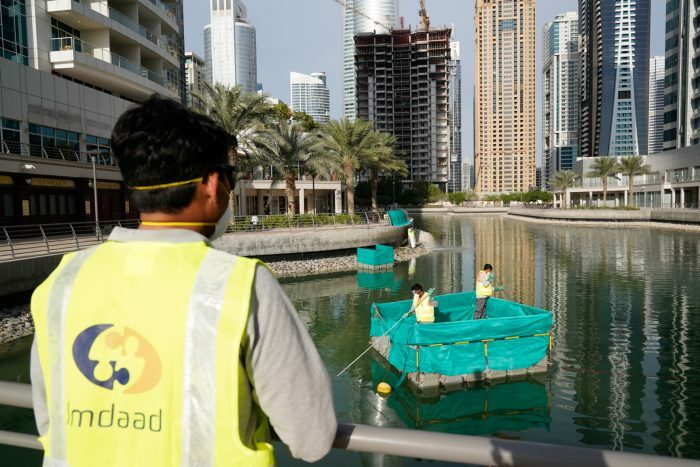 In order to support these communities, Imdaad offers a specialised Lake Cleaning Service, working on multiple high profile projects. 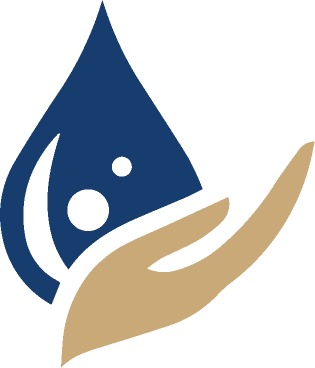 We are one of very few companies that can offer Lake Cleaning and our scale means that we are the only one that many clients trust to undertake larger projects.